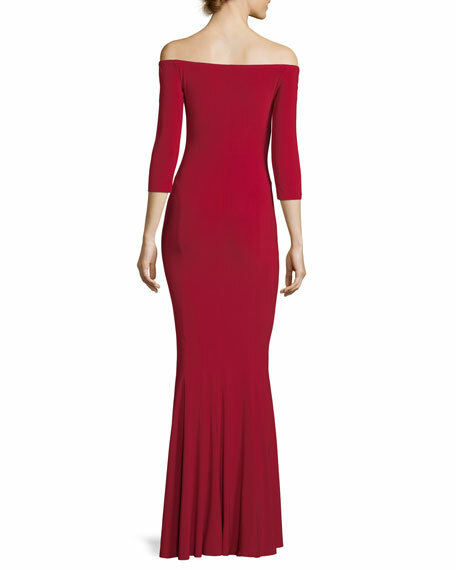 Norma Kamali fishtail gown in stretch jersey. Approx. 61"L from top of dress to hem. 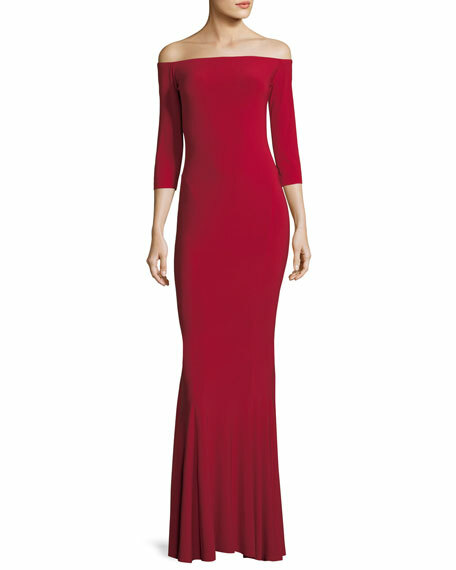 For in-store inquiries, use sku #2272052.